Andrew Galak from Campaign US talks to Steve Barrett, editor-in-chief of PRWeek US, and Rachel Barnes, editor of Marketing magazine, about their second day at Cannes Lions 2015. 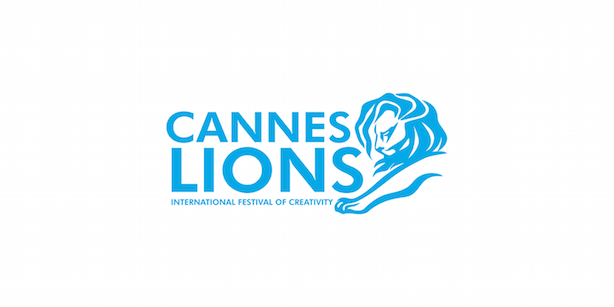 One of the key messages from agencies at this year's Cannes Lions festival is that they want to ensure they are making a positive impact in the world. Find out what other trends the editors have spotted so far.